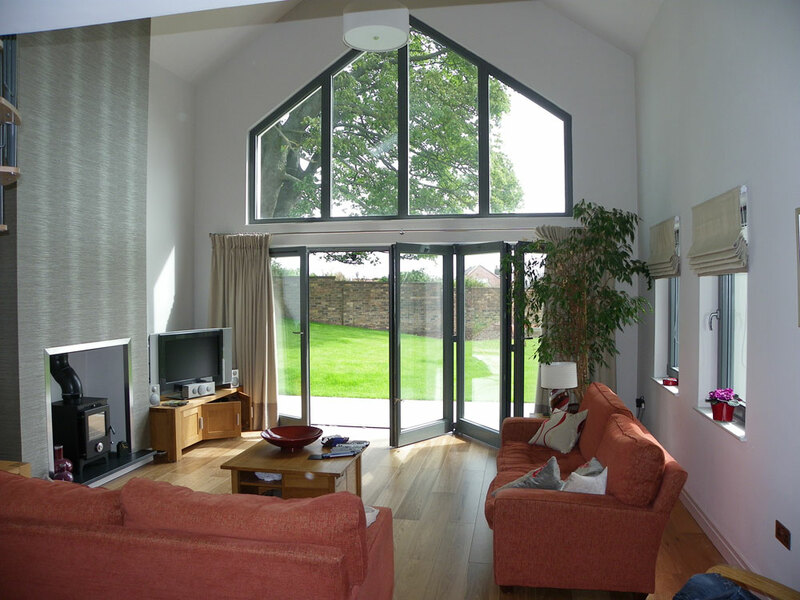 Folding sliding doors make a welcome addition to any home. The ability to completely open up a wall and allow access to the garden or roof terrace is a highly desirable feature. 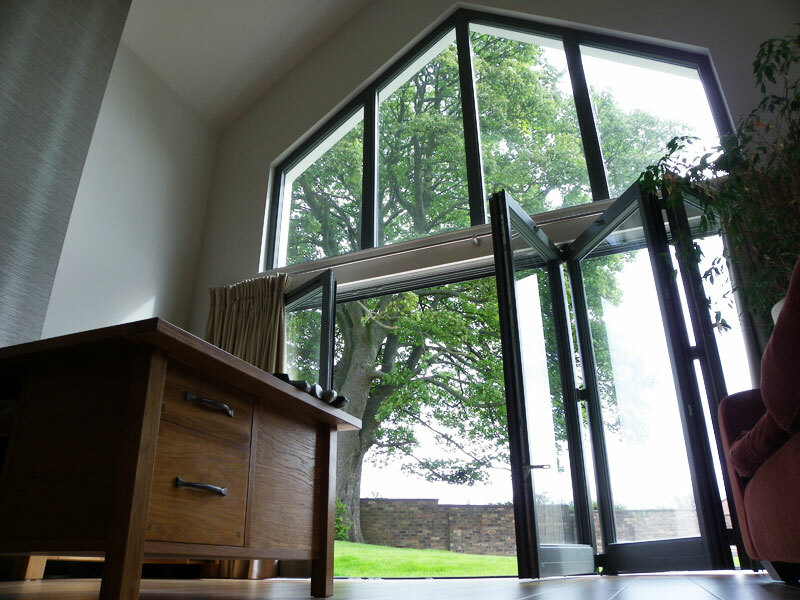 The level threshold creates an unimpeded link to the outside and gives an incredible feeling of space. 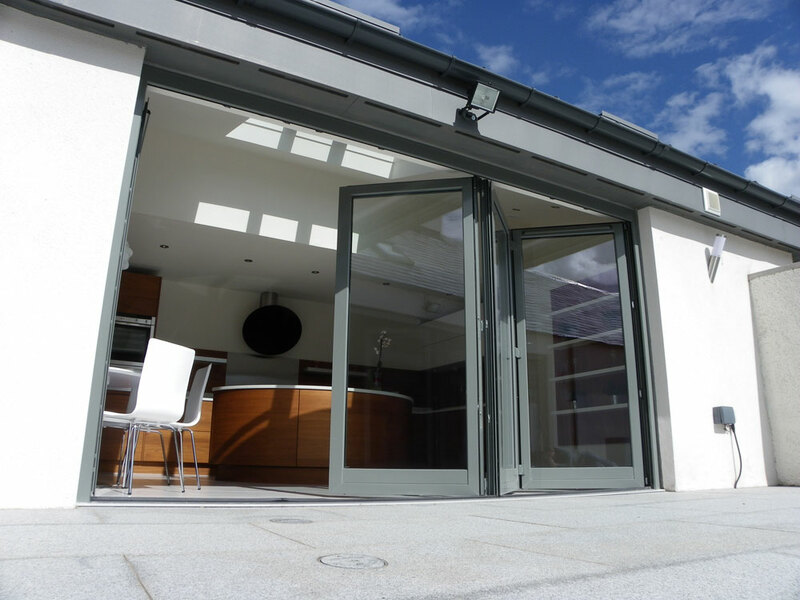 We can manufacture folding sliding doors in wood, alu-cladded wood and aluminium. 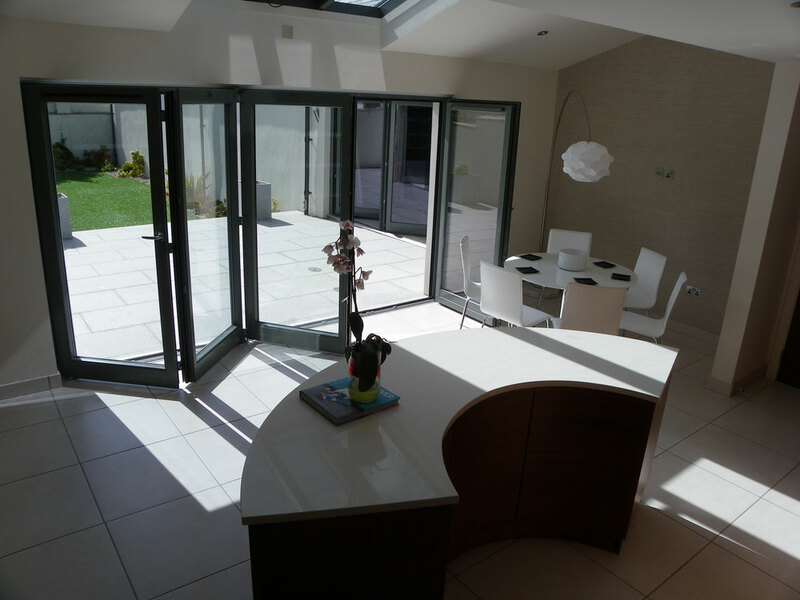 The folding sliding doors are available in our usual range of profiles, colours and glazing options.